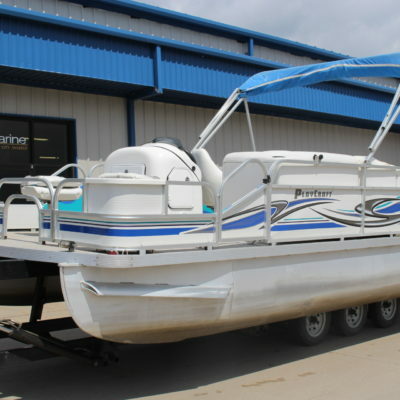 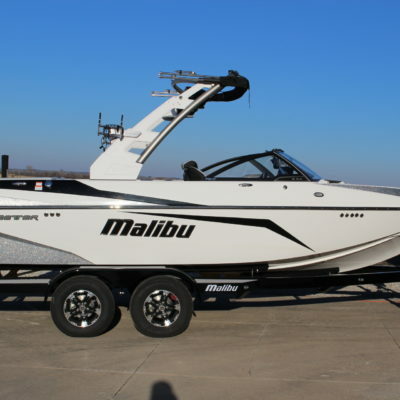 The 2018 21 MLX is a well-equipped pickle-fork powerhouse that seats up to 14, making it an ideal towboat for families with surfers and boarders. 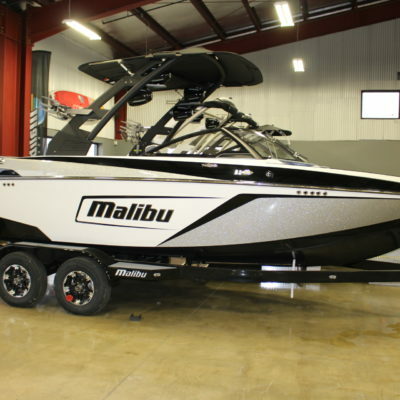 With standard features such as Power Wedge III with Integrated Surf Pipe Exhaust, Surf Gate, Surf Band, Wake Plus Hull and the Hard Tank Ballast System, it delivers customized wakes and waves for every rider. 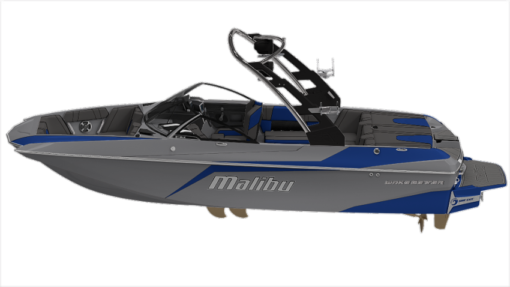 The 21 MLX also comes standard with the Viper II Command Center, G3.5 Tower, bimini top, canvas cover and matching Malibu Trailer.